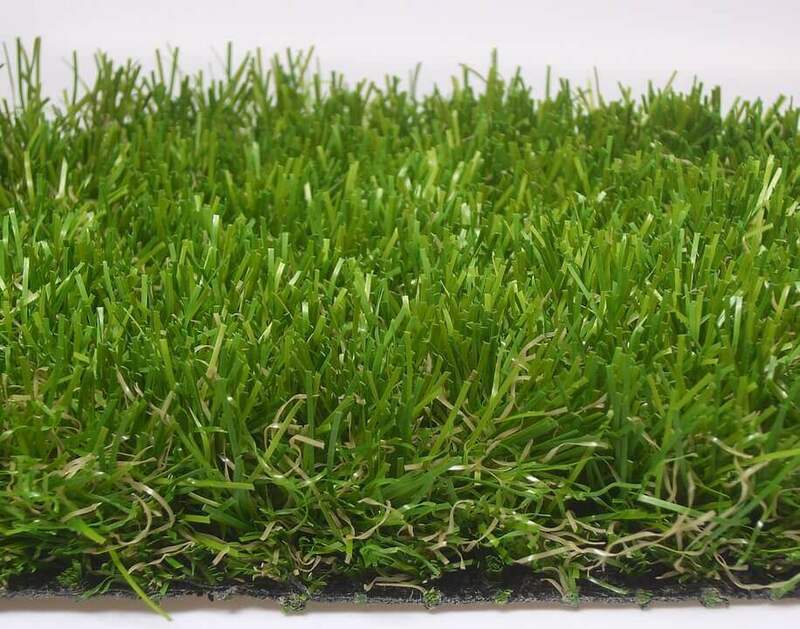 Taking care of artificial grass is a different ball game, so to speak, and therefore you need to be armed with the right information to make sure you're maintaining yours correctly, especially during months with harsher weather. It's a common misconception that you cannot or should not lay turf during winter. Providing that you have properly prepared the soil and the ground isn't frozen, there's no reason why you can't lay turf during the winter.